SAVE $30! Includes FULL eEdge Website Setup AND KW Website Setup! A $330 VALUE! 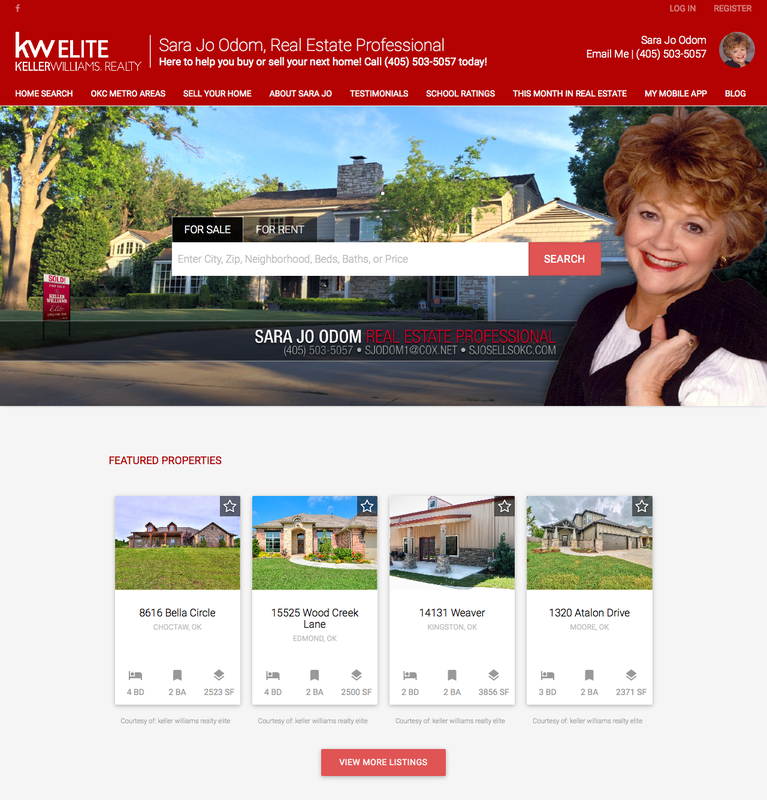 With the KW + eEdge Websites Setup, take FULL advantage of BOTH your websites provided to you by Keller Williams Realty. Why? Your KW Website serves as your fully-customizable, modern "ego" website. Your eEdge Website is your power-search site for your buyers, and your seller lead capture. Combine both, and you're taking full advantage of your KW-provided websites, and providing valuable options for your clients. This service links your KW Website to your eEdge Website's seller lead capture form, and is REQUIRED if you've never set up your eEdge Website. The KW + eEdge Website Setup launches your KW Website beautifully, correctly, functionally, quickly, and most importantly, hassle-free for you. It include all 5 personalized, beautiful slideshow images featuring local, Oklahoma neighborhoods; tools & widgets including the ever-popular "This Month in Real Estate" video, a GreatSchools.org school ratings widget, a Zillow mortgage calculator, and link to your branded KW Mobile App. All of the technicalities of your custom domain name is taken care of for you—no messing around with CNAME records and IP addresses. Full OKCMAR MLS search, and your listings or the office's featured listings are included. Even your KW Whitepages Profile will be updated to reflect your new site and blog! Sed posuere consectetur est at lobortis. Donec ullamcorper nulla non metus auctor fringilla. Morbi leo risus, porta ac consectetur ac, vestibulum at eros. Donec ullamcorper nulla non metus auctor fringilla. Vestibulum id ligula porta felis euismod semper. Donec ullamcorper nulla non metus auctor fringilla. Includes personalized team member slide! 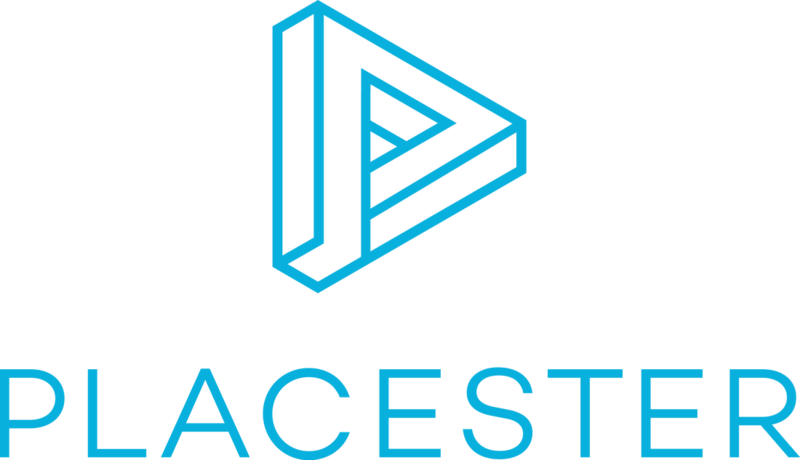 Power up your page with pre-set searches for 22 Oklahoma City metro areas...and beyond! This package adds automatically-curated search results pages for the following standard areas: Bethany, Deer Creek, Edmond, Moore, Mustang, Nichols Hills, Norman, Oklahoma City, The Village, and Yukon. Expanded areas include: Arcadia, Blanchard, Choctaw, Del City, Guthrie, Midwest City, Newcastle, Piedmont, Shawnee, Stillwater, Tuttle, and Warr Acres. Don't see your area of specialty here? Request it! If it's available, I'll add it! Also included is the "City on the Rise" Oklahoma City YouTube video embedded in the page. Make your website interactive, fun, useful, and sticky! 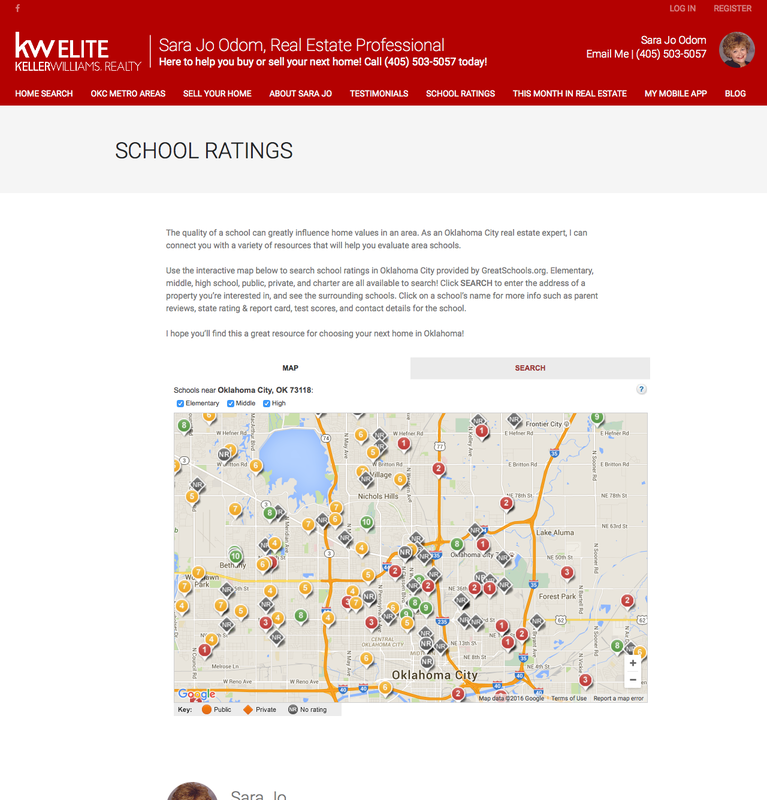 This package adds the This Month in Real Estate video page, School Ratings page powered by GreatSchools.org, My Mobile App download page, and Mortgage Calculator page powered by Zillow.